“Iran is now building ICBMs that the US says could reach this city in three or four years,” Netanyahu said, speaking to the UN General Assembly in New York. He used this argument to bring the “truth” about Iran into a practical dimension. 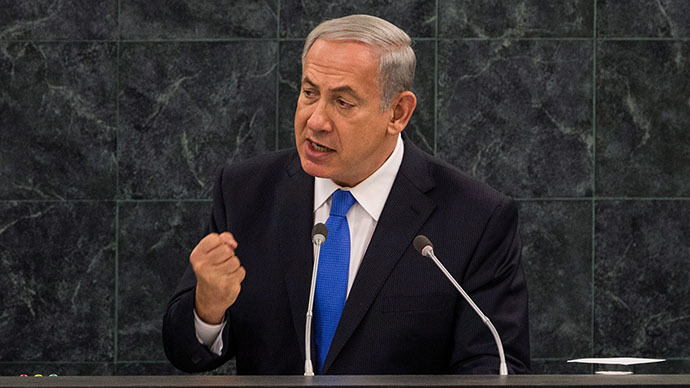 Netanyahu accused Iran’s nuclear program of not being peaceful. 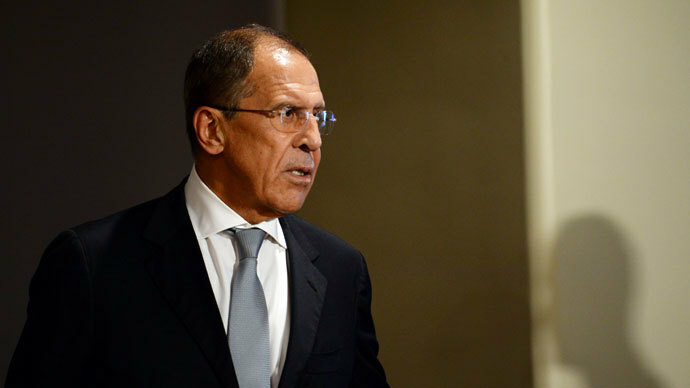 “Why would a country with a peaceful nuclear program develop intercontinental ballistic missiles, whose sole purpose is to deliver nuclear warheads,” he said. Netanyahu said he wished he could believe new Iranian President Hassan Rouhani - who has sought to make progress in nuclear talks since taking office at the beginning of August - but said he simply couldn’t do so. He added that “if Israel is forced to stand alone, Israel will stand alone” in the matter of defending itself. Existing sanctions on Iran have seen unemployment rise to 20 percent, with inflation hovering at over 30 percent, according to former US Labor Secretary Robert Reich. 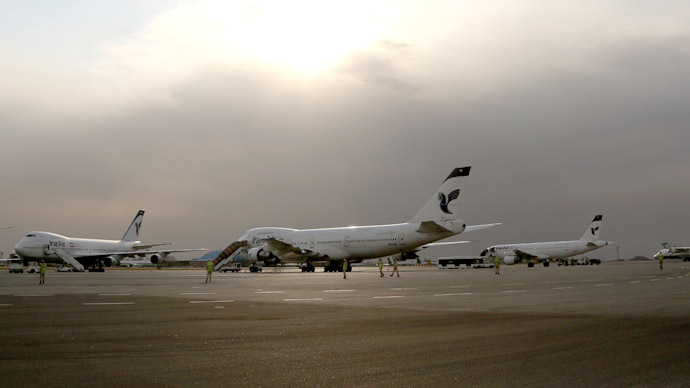 The US and EU have placed the country under a total economic embargo, meaning that Iranian-origin imports are banned and there is almost a complete US ban on selling aircraft parts to the country. “These sanctions are violent, pure and simple,” Rouhani said during his speech to the UN General Assembly. 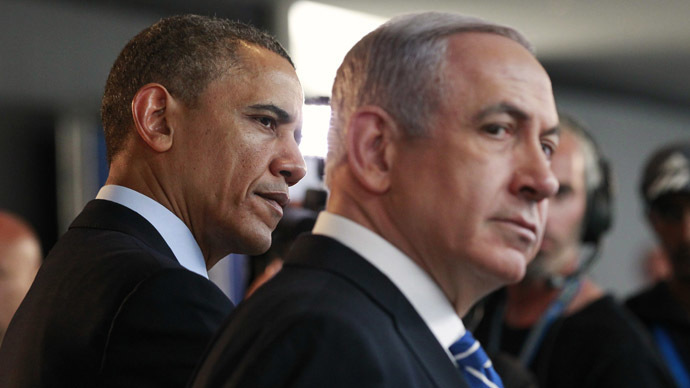 Netanyahu created a four-point plan for imposing a further "diplomatic solution" on Iran. Firstly, the country would have to cease all uranium enrichment. Secondly, Iran would be required to have all stockpiles of enriched uranium removed from its territory. Thirdly, infrastructure for a nuclear breakout capability would have to be dismantled. And lastly, all work at the heavy water reactor in Iraq aimed at the production of plutonium would have to be stopped. Rouhani appeared to be somewhat in the limelight at the UN, addressing the General Assembly twice and doling out interviews to those who requested them. Iran’s UN presence appeared to set the context for a breakthrough in relations between Washington and Tehran. 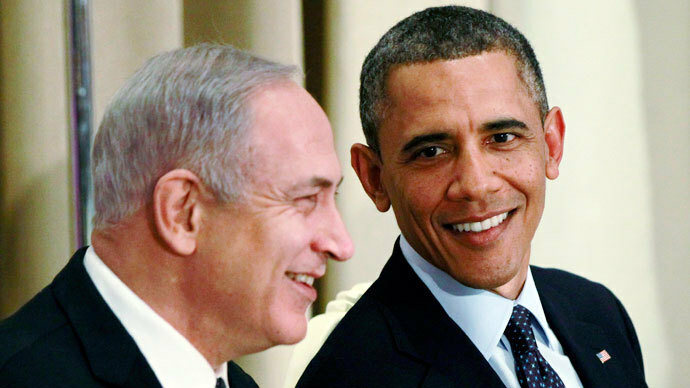 Netanyahu followed this with talks at the White House on Monday with US President Barack Obama and Secretary of State John Kerry. Standing at the podium at the UN on Thursday, Rouhani called for a conference to create a zone which is free of nuclear weapons or any weapons of mass destruction in the Middle East without delay. All countries, he said, should participate in the conference. He stated that any use of nuclear weapons is a violation against humanity, adding that “the world has waited too long for nuclear disarmament.” Rouhani pointed out on September 24 that Israel was the only country in the region that had not yet signed the Nuclear Non-Proliferation Treaty. Netanyahu skipped over the use of props this year, unlike last year when he brought along the infamous ‘red line’ cartoon drawing. On Tuesday - the last day of the General Assembly - Netanyahu reeled off an impressive repertoire of knowledge regarding Iran’s national history, going back some 25,000 years, to illustrate his more recent displeasure with the country. Yellowcake is milled uranium oxide - a kind of uranium concentrate powder which is prepared through a variety of refining methods. It is used in the preparation of uranium fuel for nuclear reactors. Iran says its nuclear program addresses its energy and medical needs, and insists on its right to develop it – a topic which will be brought up at the next round of high level talks. The talks will be held in Geneva, Switzerland on October 15-16. Iran and the six world major powers will participate in what will be the first nuclear negotiations to take place since the election of Rouhani, who has urged the world to seize the opportunity of his election to resolve the nuclear dispute. Following Netanyahu's speech at the UN, the Iranian ambassador took the floor in response, telling Israel “don't educate us,” and adding that it could be Israel that perhaps requires better education since it didn’t sign the Nuclear Non-Proliferation Treaty.